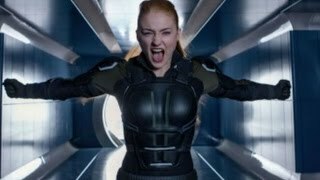 X-Men: First Class 2 Plot is Days of Future Past Storyline? The sequel to "X-Men: First Class" has finally got a release date. But original writer/director team Matthew Vaughn and Jane Goldman won't be back. "We're at the ground level, but yeah I think there's going to be another one."